TabSquare provides responsive and compatible web applications across all platforms. TabSquare help our customer to grow more with our associates. Mobile App development, Data Analytics, etc..
TabSquare understands its customers requirement, and deliver quality product on time. Designing TabSquare designs catchy logo, website, books, digital banners, etc.. which speaks itself about your business. App Development TabSquare do customised mobile application development in Android and iOS platforms to meet it's customer business needs. Website Development TabSquare develops a flawless website applications for personal, corporate, E-commerce customers with advanced programming skills. Product Development TabSquare design and develops its own E-commerce and Mobile apps product in both commercial and corporate sectors. 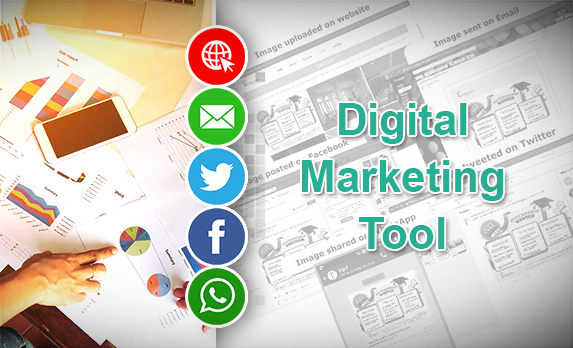 Digital Marketing TabSquare helps it's customers to strategically grow their business by creating more opportunities using advanced Search Engine Optimisation and Digital Marketing. Other Qualities TabSquare proves it to be an IT solution provider by delivering projects in Embedded system, Electronics, Data Entry, Product Testing, etc..
TSIT Sales team select the right client, understands their IT needs and gather complete requirements with utmost clarity. The first impression is the best impression. TSIT architect team comes up with an much efficient solution considering the latest technology and business growth. The second impression is the true justification. TSIT R&D team drafts a creative design, develops an effective coding and test a robust product to ensure our customers satisfaction. The third impression is the core dedication. TSIT Support team make sure the product is well tested and gets deployed in the internet world with fullest IT support. The fourth impression is the real success. 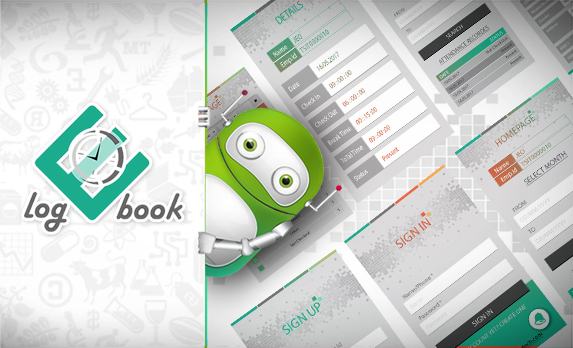 LogEBook is an efficient cloud based application which manages the timesheet of the employees (marketing team also), students, etc.. In addition, request Work From Home, Apply Leave, Mobile Change request, Phone Book access, Project status, etc.. can be done using LogEbook. An unique tool to publish and manage digital marketing in different medias like Website, Email, Facebook, etc.. DMT is the onestop solution to market your products in almost all social medias to increase your business opportunity in less than a minute!! 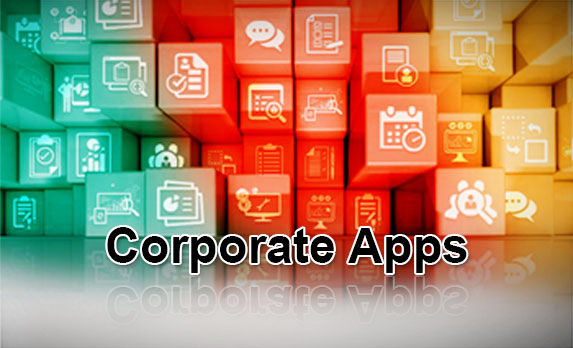 Improving your business with our custom made Apps for Product Requirement, Development, Human Resource, Marketing and Management. Together We Grow!! "Quality in Time = Good Business"